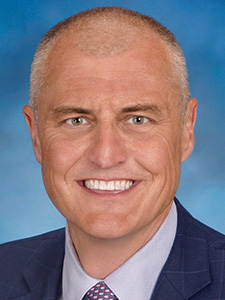 AutoNation, Inc., America's largest automotive retailer, has announced the Company's Board of Directors unanimously voted to appoint Carl Liebert as AutoNation's new Chief Executive Officer and President. 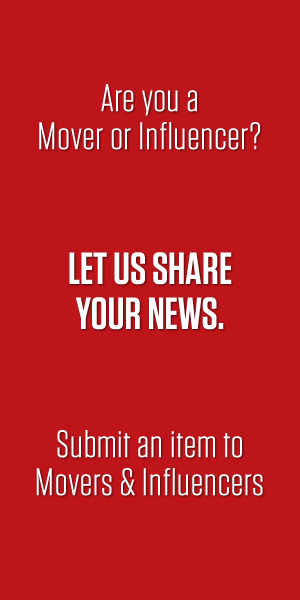 Liebert was also named to AutoNation's Board of Directors. 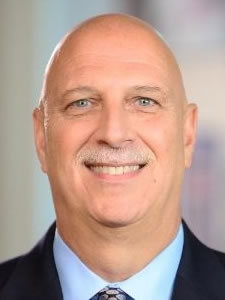 Liebert currently serves as COO and Executive VP of USAA, a Fortune 100 full-service financial services company. Wyndham Destinations, the world's largest vacation ownership and exchange company, has announced the appointment of Olivier Chavy as President, RCI Exchanges. Most recently serving as CEO of Mövenpick Hotels & Resorts, Chavy brings 30 years of international hospitality experience and executive leadership roles spanning luxury hotel and timeshare resort operations to global interior design. Zimmerman Advertising, the leading integrated retail agency in the country, announced it has appointed Jeff Pearson as its Chief Client Officer. Pearson is a veteran retail marketing and e-commerce executive with nearly 20 years of experience in overseeing strategy and the transformation of operations, marketing, e-commerce, and merchandising functions. 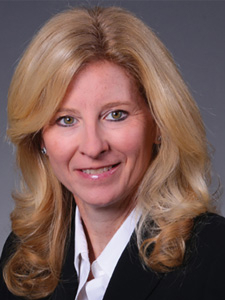 The law firm of Colson Hicks Eidson is pleased to announce that attorney Susan S. Carlson has been named partner. 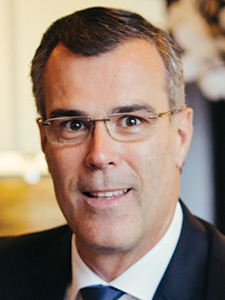 Carlson joined the firm in 2014. With more than 20 years of experience, she specializes in catastrophic personal injury, wrongful death, maritime, product liability, and commercial and class action litigation in state and federal courts throughout Florida. The Keyes Company’s insurance coverage division, Keyes Insurance, has announced the appointment of Mark Introcaso as chief operating officer. Introcaso brings over 37 years of expertise within the insurance coverage business. Independently-owned and operated since its founding in 1926, Keyes specializes in luxury residential real estate and generates over $6 billion in annual revenue. Pionne Corbin has been elected to the GEICO Board of Directors. 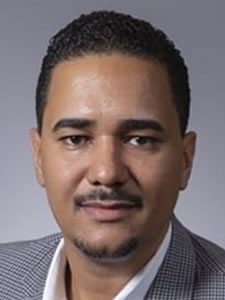 Corbin is senior vice president with oversight responsibilities for the company’s operations in Florida, the Southeast, the Midwest and Centralized Services. 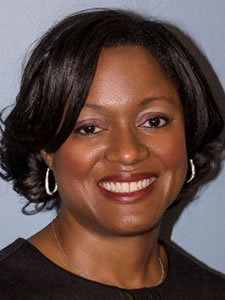 Corbin, based at GEICO’s Lakeland, Florida, regional office, began her career at GEICO in 1993 as a management intern. Sitel Group, one of the largest customer experience management companies in the world, has proudly announced the promotion of Mike Small to CEO – Americas. Small, who has served as Chief Client Officer for Sitel Group since May 2017, expands his scope to lead the Americas organization, responsible for all functional aspects of North America and Nearshore (Latin America). Yaniv Adar has joined MM&H as partner and will bring his practice experience in complex commercial litigation. He specializes in shareholder and partner disputes, consumer class actions, trade secret disputes, regulatory matters, real estate litigation, data breaches, and employment-related disputes, with added focus on defense litigation for TCPA, FDCPA, and ADA matters. 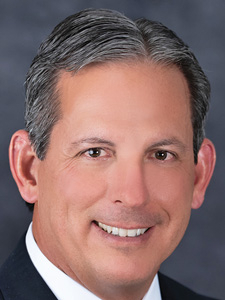 Mark Hoppe has joined JM Lexus, a $15.1 billion diversified automotive corporation based in Deerfield Beach, as vice president and general manager. 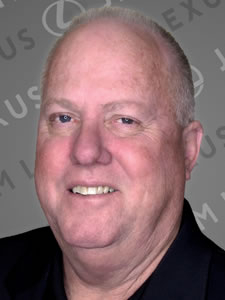 In his role, Hoppe oversees all JM Lexus operations, including new and pre-owned car sales and service operations. 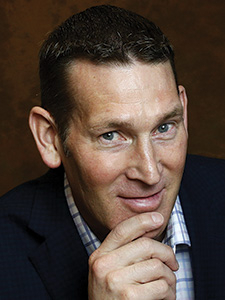 He is responsible for leading a team of 345 associates who are focused on innovation and customer service excellence. 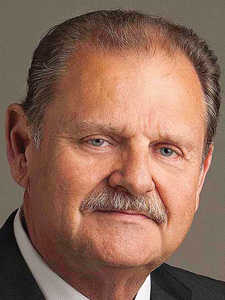 Insurance Care Direct, a large Florida based health and life insurance agency, is very pleased to announce the addition of former Oklahoma insurance commissioner John D. Doak to our Board of Directors. John will also join us as Executive Vice President of Regulatory Affairs/Innovation and Business Development, providing guidance in navigating ever-changing insurance waters. IBERIABANK, the 132-year-old subsidiary of IBERIABANK Corporation, is pleased to announce that Ross Breunig has been named Executive Vice President and Central Florida Market President. 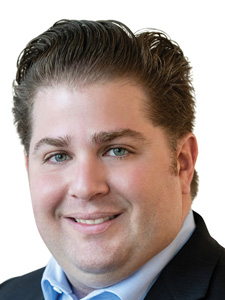 Breunig joins IBERIABANK with an extensive background in the Orlando market banking industry. 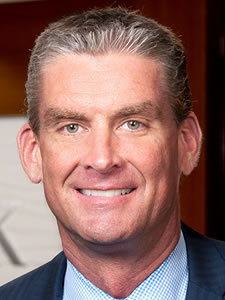 He most recently served as Corporate Group Head and Managing Director at Fifth Third Bank. 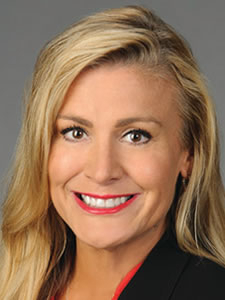 Lisa Lampron has been named Southeast Regional Sales Director at Purchasing Power, LLC, one of the fastest-growing voluntary benefit companies offering a leading employee purchase program through the convenience of payroll deductions. Lampron will relocate from Seattle to Ft. Lauderdale, assuming sales responsibilities covering the U.S. southeast territory. Ology Bioservices, Inc., a biologics contract development and manufacturing organization, has announced the appointment of vaccines and biologics manufacturing industry expert, Brandon Brega, to the position of Chief Operating Officer. In this newly created position, Brandon will lead manufacturing and operations at the company’s Department of Defense Advanced Development and Manufacturing facility in Alachua. 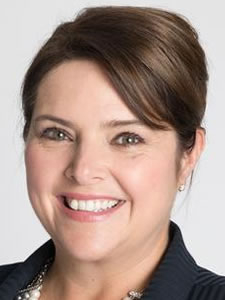 Caring Brands International (CBI), a leading franchisor of global home healthcare services, has announced the appointment of Jennifer Sheets as President and Chief Executive Officer of CBI and Interim HealthCare Inc. Jennifer brings nearly 20 years of healthcare management experience in both home health and hospital settings. R.E. 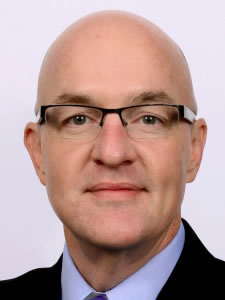 (Ed) McWhorter joined LEBOLO as Director of Business Development. Serving Florida and Latin America, LEBOLO is a recognized leader and specializes in Commercial, Educational and Federal markets. A 35-year Florida construction veteran, McWhorter brings a wealth of business development experience including with many of the nation's leading retail and commercial giants. Wilmington Trust appointed Theodore A. Brown as regional president, Florida. 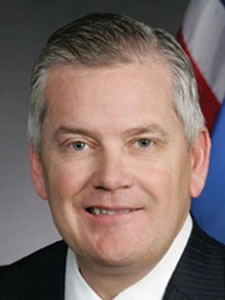 In this role he will oversee all wealth management services, including planning, trust, investment management, family office and private banking, to high-net-worth clients throughout the state. Brown will focus on growing the firm's wealth advisory business and expanding to new parts of the state.